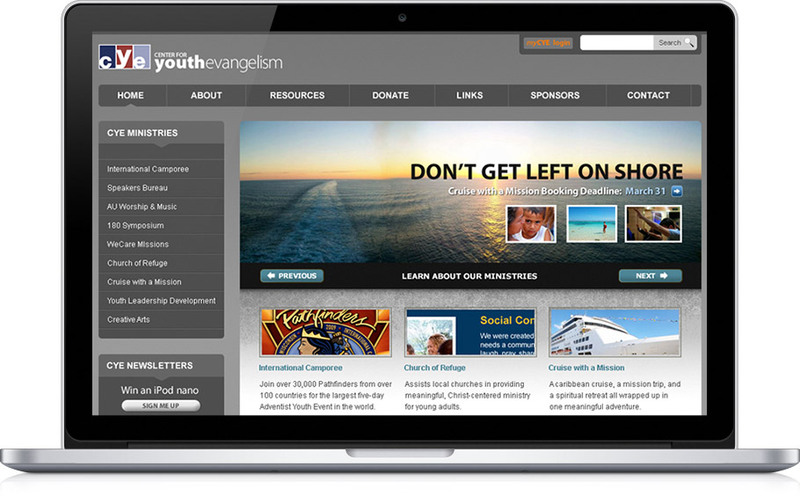 The Center for Youth Evangelism (CYE) had a variety of websites, all scattered throughout different domain names, and with very different aesthetic and technical structures. 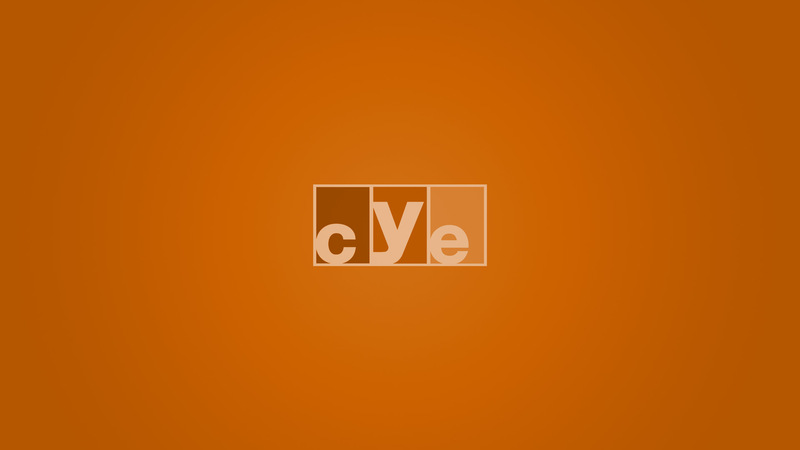 The goal of the project was to bring all these ministries under one online roof and bring stronger branding for the CYE brand behind all these projects and services. A secondary goal was to bring to the attention of one ministry's target audience the fact that the CYE has a variety of other ministries they might wish to engage in as well. 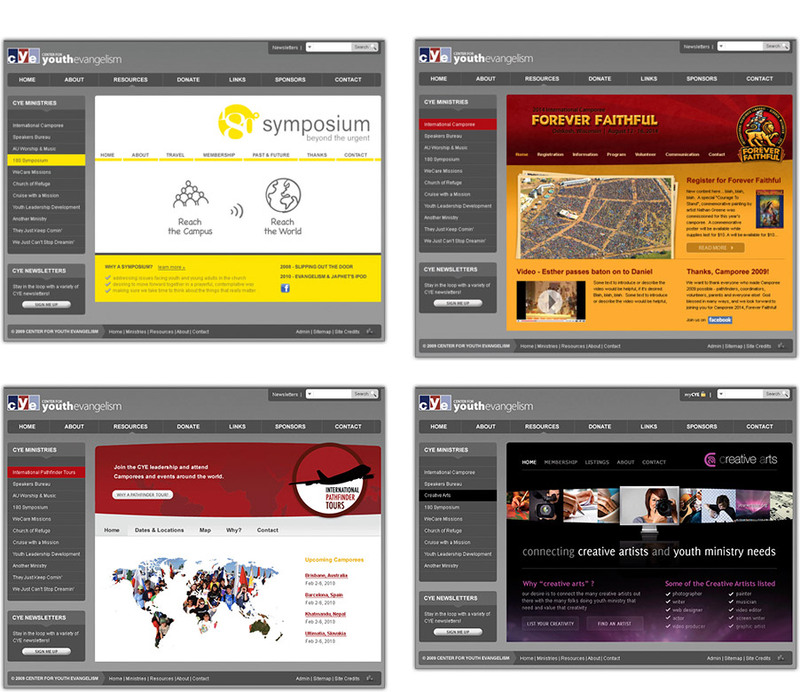 The visual design used a strong neutral gray color palette to bring unity while allowing the unique diversity of logos and color schemes of each ministry. In this project, I focused solely on the graphic design phase, as a partner English firm took charge of the web development and CMS implementation. Lastly, there were custom HTML email layout designs for each of the ministries - again holding the balance between a standard look of any CYE e-newsletter while giving unique branding for each ministry.